16 Free USB Encryption tools to Password Protect Your USB Drive: – Most of us love to own things that require less space and are easy to carry. Considering that we are on the go most of the times in this fast paced life, having a portable alternative is always a big solace. So when it comes to our computer data even in that case we would rather prefer to save it in the USB drives which are compact and portable. USB drives are the perfect solution to save or backup any digital data that can be conveniently carried wherever you go. Moreover, using these pen drives you can also transfer data between computers. While the USB flash drives are the most popular portable storage mediums based on the convenience and reliability, they are also prone to get lost, stolen or damaged. And, if you had any sensitive or private data in the USB it can be a great matter of concern. Hence, encryption of your USB drive becomes extremely imperative. Encryption is a process of protecting information to prevent access by other users unless they have the password to unlock it. It is basically a process to protect highly confidential documents; however, it can be used by anyone to maintain the privacy of their stuff. Therefore, today in this post we will let you know about the top free USB encryption software utilities that are available to download for free online that help you to not only encrypt your data but can also be locked with a password. This will help secure your data even if you forget your device somewhere ensuring that no one is able to manipulate your confidential data. 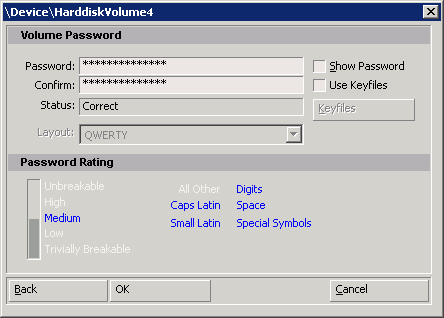 Creating a backup with the help of the partition password reset option in case you forget your password or misplace the USB code. Easy to use as you can enable your first encrypted drive in just a single click. Offers you a unlimited number of extra encryption space. Lets you keep a secured partition on a USB drive and then use it on any PC. Conceals you’re your protected disk in a media container like MP3, WMA, AVI and others. USB Flash Security helps enhance your potential to protect all your sensitive data in the USB device and prevent it from getting stolen. It is a portable app from Japan that can offer AES 256-bit encryption choices up to 4GB in its free adaptation. 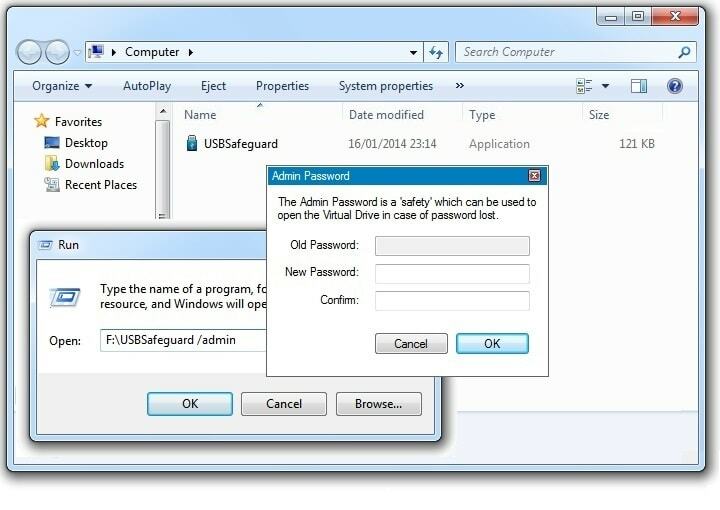 If you wish to protect your sensitive files with a password, USB Safeguard can be your best option. This freeware is a portable solution with AES 256-bit encryption that is used to protect confidential data on a virtual drive like, a USB drive, memory card, SSD and hard drive. DiskCryptor is an open source application that helps encrypt all data that also includes system partitions. 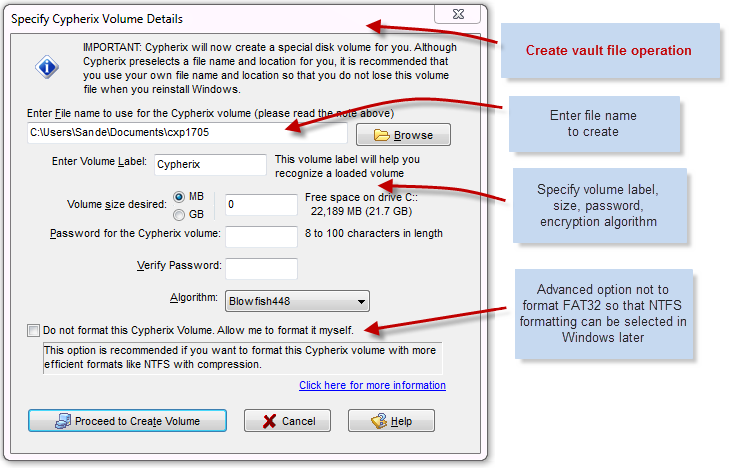 It works perfectly with Truecrypt which is another well-known open-source disk encryption tool. With an extremely user-friendly interface that’s as easy as a cakewalk for the first timers, StorageCrypt encrypts and protects your USB drive, external hard drives or flash drives with a strong password. Offers encryption of external drive. Gili USB Stick Encryption is an extremely efficient software that helps provide a faster solution, file sharing, portability and even backup files. 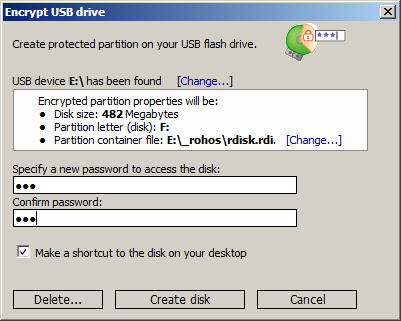 You can encrypt your USB flash drive using this application effortlessly. 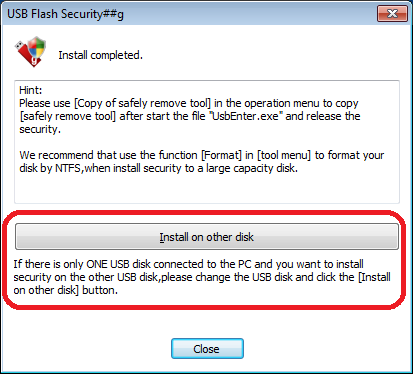 Removes everything on the USB stick during the installation process. Launched in 2009, SafeHouse Explorer is a straightforward application that helps protect your sensitive files. It’s an easy to use program that uses passwords of maximum strength and 256-bit encryption to entirely conceal your private data that includes images, databases, videos, spreadsheets etc. Files are completely hidden unless password entered which can be then accessed using the drag-and-drop feature. Talking of free encryption software, VeraCrypt protects your confidential data super efficiently. While it encrypts your hard disk perfectly along with securing your USB drive, it offers many other advanced features. 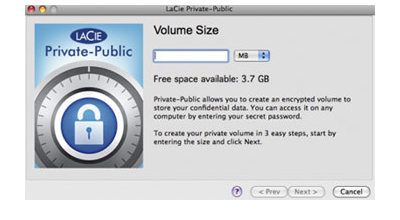 LaCie Private-Public is an extremely simple software that provides excellent encryption to your USB devices. Encrypting becomes a smooth process for your USB flash drives and the fact that it is a compact app it can be executed directly from the flash drive. Simply point out the flash drive disk size that you wish to encrypt with the password along and LaCie Private-Public will encrypt the drive using the 256-bit AES algorithm. The best part about Kakasoft USB security is that even though it does not offer loads of other features, it works great to simply encrypt your USB flash drive. Just like the LaCie Private-Public software, it is entirely self-contained in the USB flash drive. You can access the encrypted data by the same procedure of unlocking with password and mounting via the app. BitLocker To Go is a Microsoft Windows utility that helps you to encrypt your private files on your USB drive without needing any other software along with it. It is built in directly into certain versions of Windows and can be configured in a jiffy with the help of the BitLocker Drive Encryption app on the Control Panel. An updated version that is available to download for free, iSafe USB Security allows you to password protect your USB flash drives, memory cards, external drives and USB disks in just one click. Secure your private files and protect your privacy with File Secure Free. While it can lock your sensitive files with a solid password restricting access by other users, it allows you to makes use of its safe File Shedding functionality during removal of important files. Backup files and folders with File Backup feature and store them on your preferred location or on external hard drives. If you are looking for a portable encryption software utility for your media device, SecurStick is the perfect solution for you. It uses 256-bit AES encryption to protect the data stored on the USB drive or another removable device. Powered with a 448-bit strong encryption, Cryptainer is a free software utility that provides a robust and comprehensive protection to your private data. A user-friendly, portable, lightweight and a powerful USB encryption software, Rohos Mini Drive not only helps you to protect your USB data through the partition but also throws in some real good additional features. 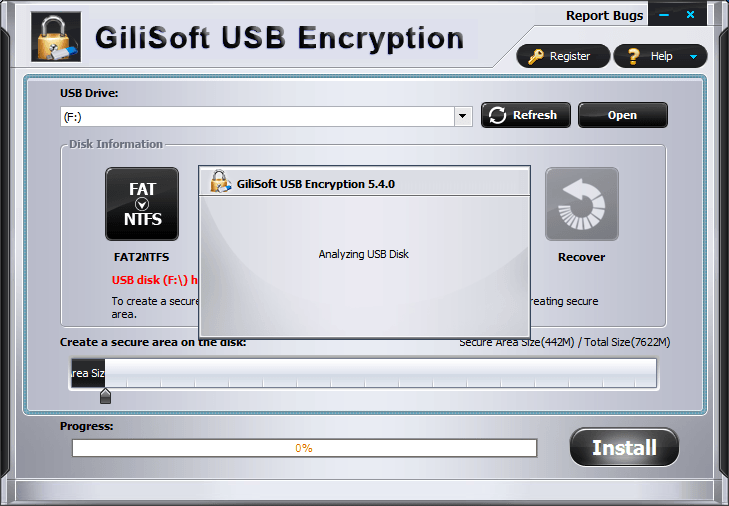 Gilisoft USB Encryption is choice, thanks!